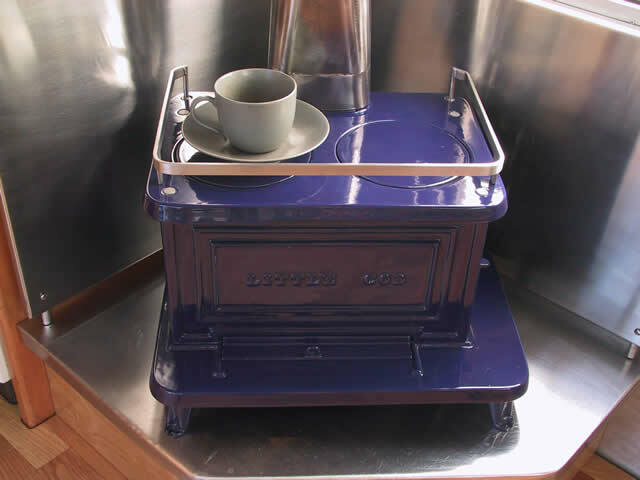 howd one of your great little stove's wind up in Northern Indiana? Anyone know what make/model this is? Using a sardine under way. How far up the stove pipe can you install your damper? cod or sardine for bus? Sardine with door on left side? Picture with glass?